The Samsung Galaxy S8 model SM-G950FD with dual SIM support can be had for an amazingly low price of just $499. Usually it retails for more than $560. We all know that the Galaxy S9 and Galaxy S9+ are out and available to buy, but last year’s flagship from Samsung is still a very, very capable device. 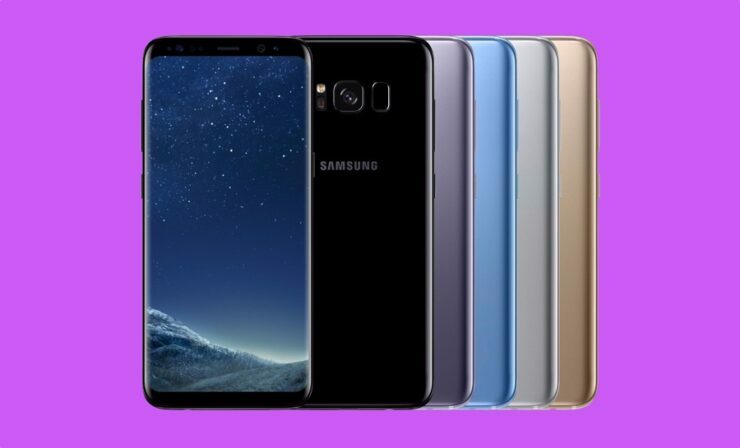 The smaller flagship, the Galaxy S8, can be had for a price of just $499, down from its usual retail price of $564.99 which makes it an excellent deal presently. The model in question has support for dual SIM card slots which means you can have two phone numbers active at the same time if you so wish. It features that wonderful 5.8-inch Infinity Display along with 64GB of internal storage and 4GB of RAM. There’s also wireless charging support that charges your device rapidly at full 10W of power. If that’s not enough then you will be pleased to learn that this device is fully unlocked and ready to be used with any carrier at all with complete support for 4G LTE as long as the bands are supported. If you are interested, you can grab the device directly from eBay by clicking on the link below. But remember, these are in extremely limited quantities therefore hurry up if you wish to pick one up for yourself.